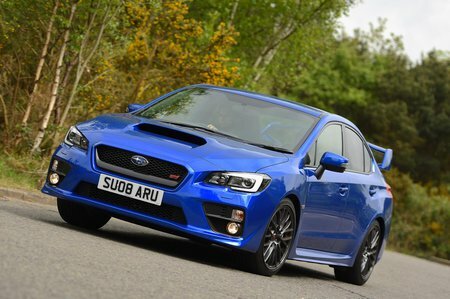 Subaru WRX STI Performance, Engine, Ride, Handling | What Car? There’s only one engine and gearbox combination available; a 2.5-litre turbocharged ‘flat’ four with a healthy 297bhp connected to a six-speed manual gearbox. It may have a similar power output to a Golf R, but the WRX STI has none of the low-end flexibility that makes the Golf feel so quick in any situation. 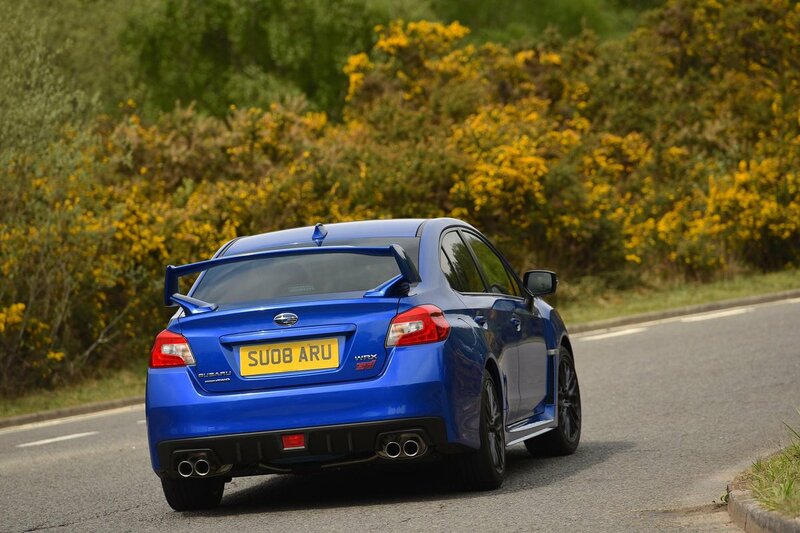 Instead, the WRX feels very sluggish below around 3000rpm before delivering all of its power in one big dollop. To make matters worse, you quickly find yourself hitting the rev limiter thanks to short gearing. Try and change gear quickly and its easy to select the wrong ratio, too. Even if you time everything perfectly, it still doesn’t feel as quick as a Golf R or Focus RS. You’d hope that the WRX STI would start to appeal more once you’ve found your favourite stretch of B road, something it does to a point. There’s lots of grip and you certainly feel involved thanks to the constant gearchanges and writhing from the steering wheel as you accelerate. What you won’t find is a great deal of usable feedback or consistent weighting from the steering. Get on the power hard and you can feel the power shuffling around to keep the nose from running wide, but it’s not as agile as a Golf R or as exciting as a Focus RS. The only thing it does feel is old – like it was made in the 1990s. Relax a little and the WRX STI makes even less sense. The ride is always unrelentingly firm with even smooth surfaces causing the car to move about under you. While it’s never crashy, it does get tiresome after a while. There’s also plenty of road noise and the engine is pretty loud without being overly tuneful.